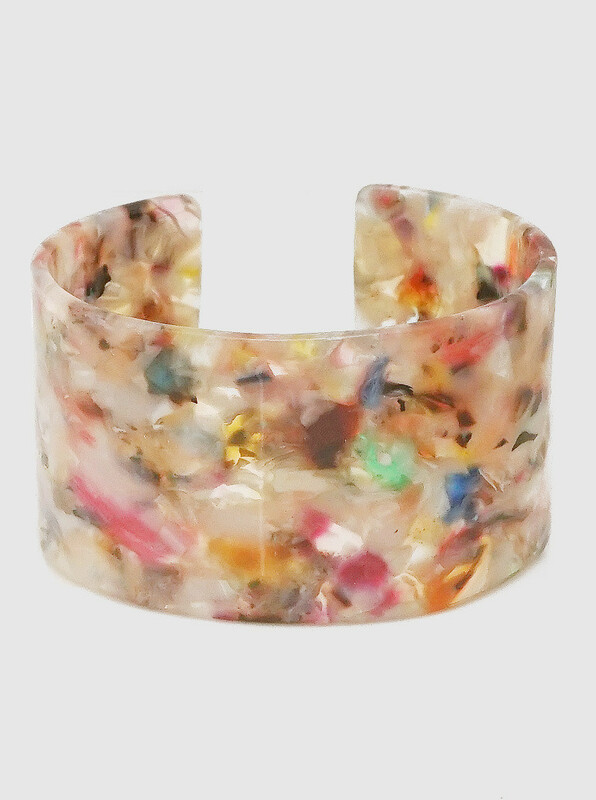 Cleo cuff in resin. Multicoloured pastel colours. 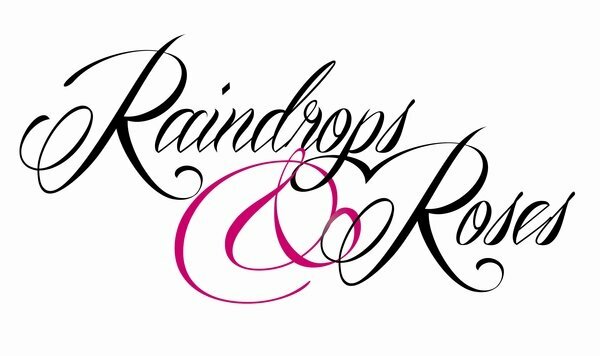 Super pretty and definitely on trend!